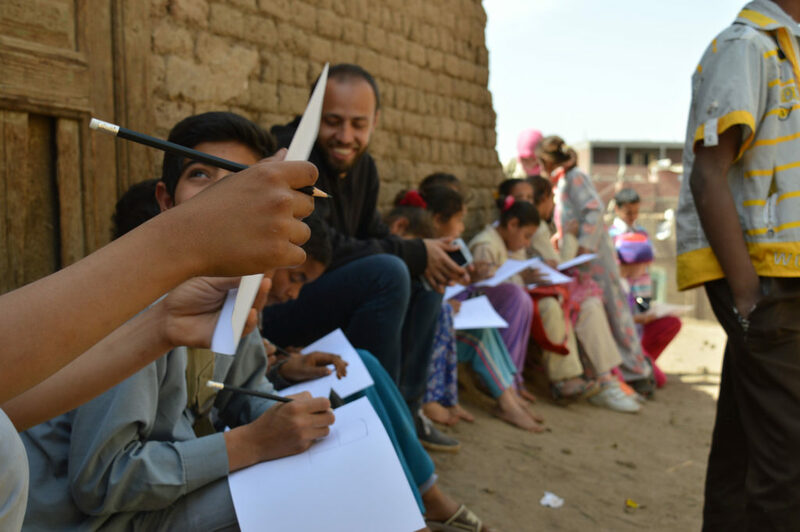 Curator Ilona Regulski reveals how a British Museum research project is using new ways to connect people in Egypt with their incredible past. 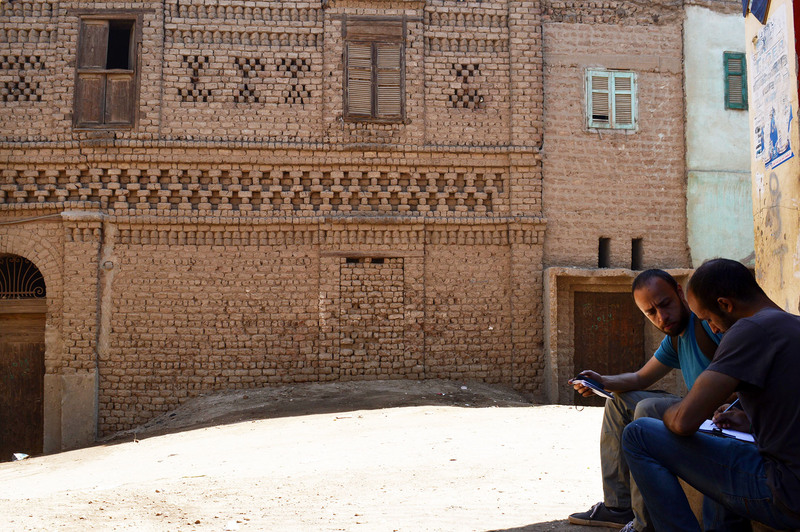 Architects Adel Omar and Mostafa Zohdy from Takween in front of a traditional Shutb house. Today, Shutb is a small agricultural town 5km south of Asyut in Middle Egypt. Studies of texts and the ancient landscape show that people have lived there for more than 4,000 years. 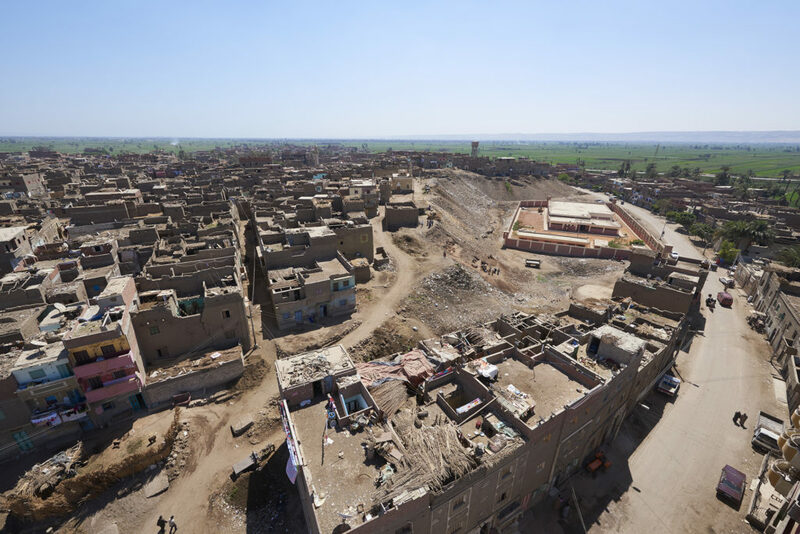 The village perches on top of the remains of ancient Shashotep, a regional centre and capital of the 11th Upper Egyptian province from 2000 BC onwards. The British Museum’s project at Shutb is studying the broad spectrum of the village’s history – from 2500 BC up until the present day. The local community today can perhaps be considered to be the last historical layer, and the people are therefore important stakeholders in rediscovering this ancient past. Rather than merely looking upon the site as a salvage mission or academic pursuit, the project aspires to appeal to local interests and provide a model for innovative and sustainable fieldwork. Through these initiatives, we want to promote a local sense of ownership and awareness by engaging with the public. Drawing tours in the village coordinated by Cairo Urban Sketchers. The project is using film and storytelling as a tool to explore various ways of connecting or reconnecting the people in the local community with their heritage. The aim is to build the importance of recent history, both tangible and intangible. This will increase people’s appreciation for recent history, and we can use it to create a model for a better understanding of the past. 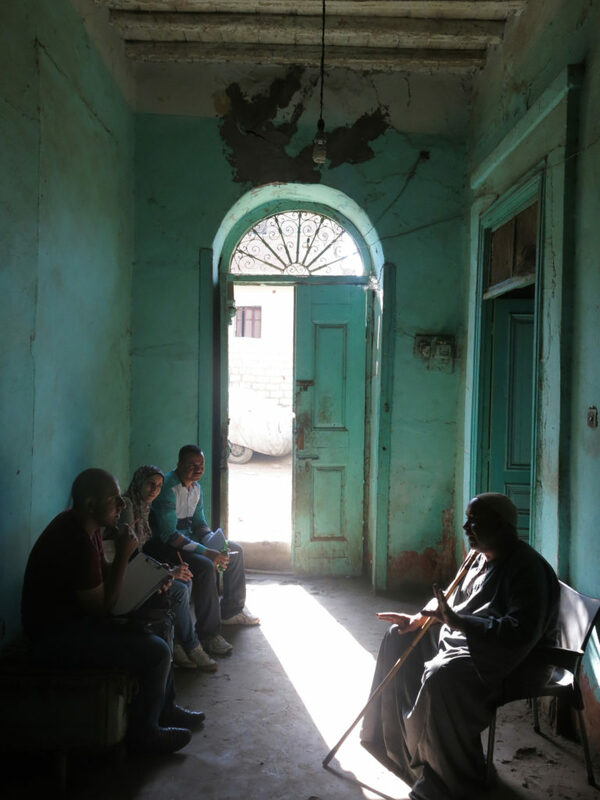 Architects Heba Shama and Mohamed Abosira from Takween, engaging with local house owners. In the first of a series of short films, community members and the British Museum project team share their intentions, aspirations and cares. The film is a forum to build trust between members of the community and members of the project team. It was premiered at a public screening in Shutb in October 2017. The film’s production coincided with the initial survey phases of the project, which defined the scope of what is perceived as heritage and, as such, worthy of preservation. Shutb is an outstanding example of traditional vernacular brick architecture, increasingly at threat in Egypt as people move towards red-brick, cement and breeze-block architecture. Alongside the architectural documentation of this heritage, the film explores how traditional historic buildings, street fabrics and public spaces are perceived, used and reimagined by local communities. The film was produced for the British Museum by Studium, support by the Arts and Humanities Research Council (Care for the Future Grant). 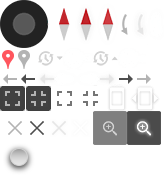 You can find more information on the project on the Museum’s website.